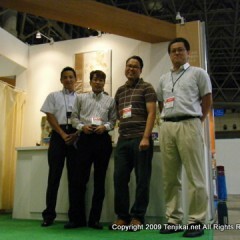 To first exhibitors, please hand all the things of exhibition to us! 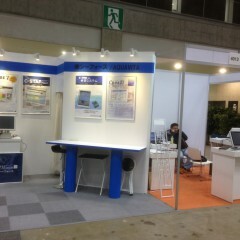 Thanks for your browse our web. 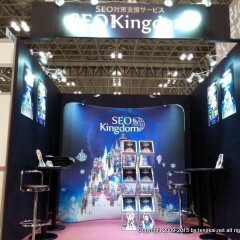 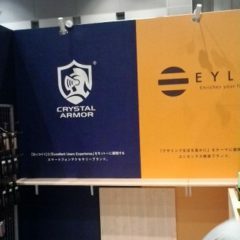 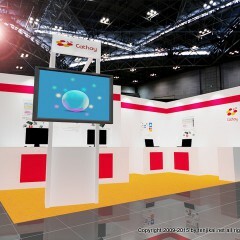 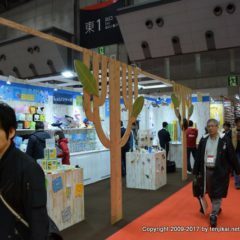 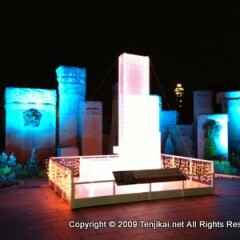 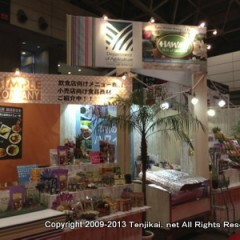 Thanks to many exhibition decoration companies to browse our web. 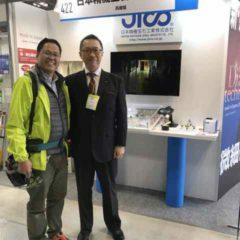 Degilog not only specialized services to other exhibition companies,also full service to the exhibitors who are troubled exhibiton things by oneself. 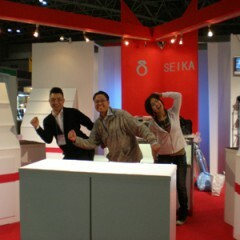 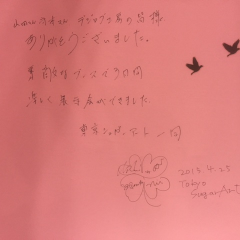 The person in charge of the usual work +α (preparing exhibition work) ,so it would aggravate the person’s burden. 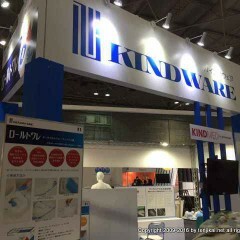 Why only I need to do this job?” I’m afraid there may be a lot of people have the thought in mind. 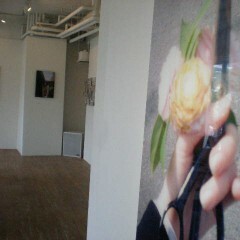 The preparation of the exhibition is quite hard work. 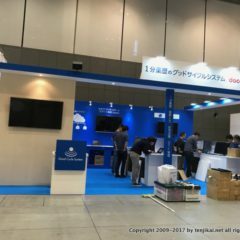 The preparation of the exhibition that really need to deal with a lot of things, but most of the companies arrage only one or two people to take charge the work.At the same time, they also need to do usual business. 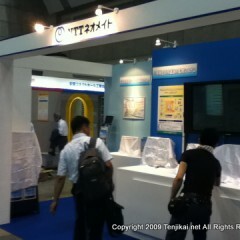 Moreover, the booths will be built up only in 1 ~ 2 days, and it doesn’t allow failure. 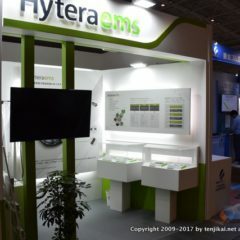 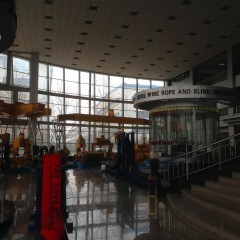 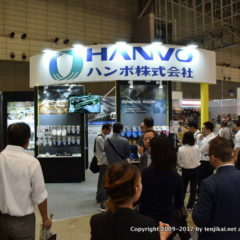 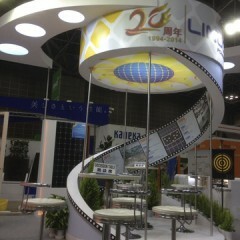 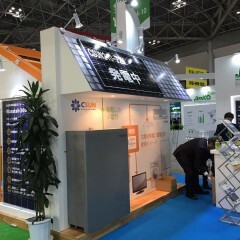 Please contact us,if you have any question about exhibition. 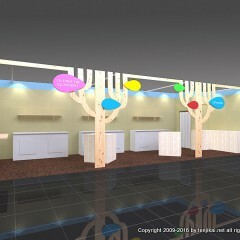 Our company can provide from the design to construction one-stop service. 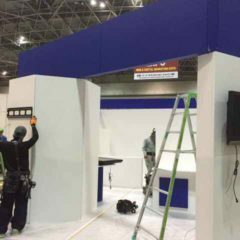 Degilog provides from the events planning to booth design, produce and construction one-stop service, so we have confidence to reach the high quality and speed which is the large exhibition companies can not match. 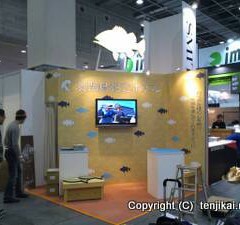 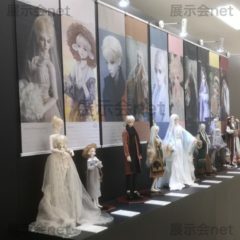 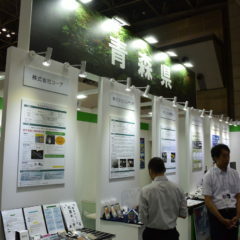 The most important of exhibition is the publicity effect, and the budget and schedule. 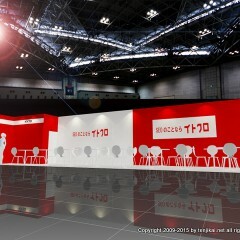 During the exhibition, the cost and time of construction are the most needed. 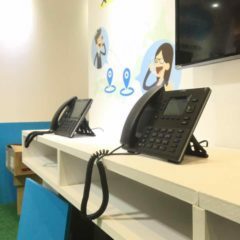 Degilog could satisfy the customers “”in the budget reached the requirements of the best effect, because we consider to improve the speed as much as possible, and deploy the existing material in factories, thereby reducing the cost. 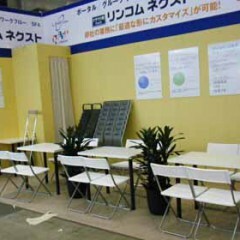 Headquartered in Kyoto Japan,it has set up factories in Shiga and Tokyo, and other related production bases. 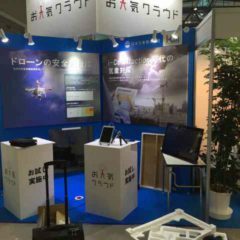 We fully use the existing material in the factory, save the cost completely, and try to reduce the cost to achieve the maximum effect. 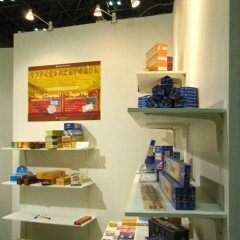 Professional exhibition company will support you. 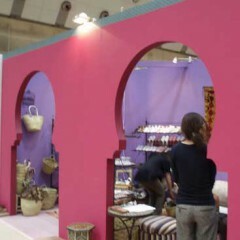 Taking our best to do more better. 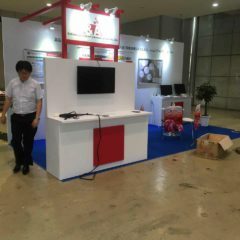 Degilog not only set up your booth, but also share your troubles of exhibition matters,and support you. 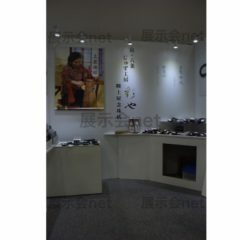 Please let us who are professional exhibition company become your rely on. 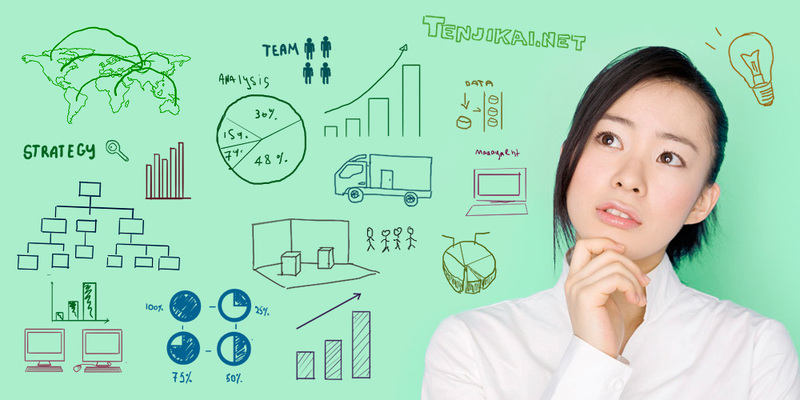 We can’t make the perfect in one-step process, but according to the reality we will take our best to do more better. 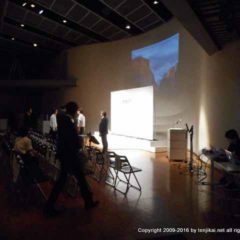 The thing is happening on site” (laughs), according to the reality of the exhibition we will be appropriate to support and assist you as much as possible. 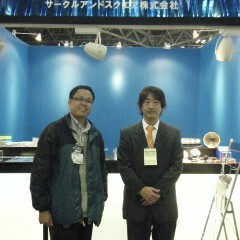 It doesn’t matter that you only to consult. 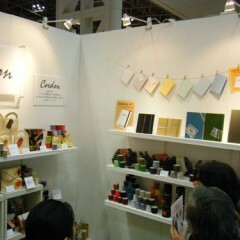 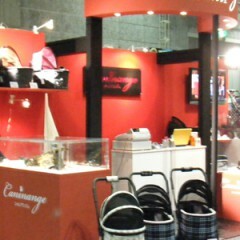 We are sure that visiting show in the scene is the shortcut to success. 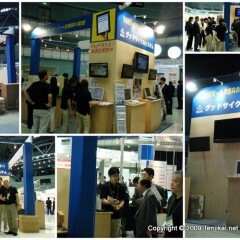 Visitors and exhibitors are completely different position. 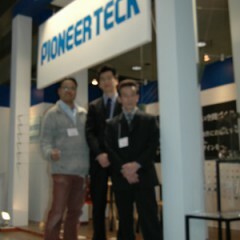 Looking forward to your contact for consulting. 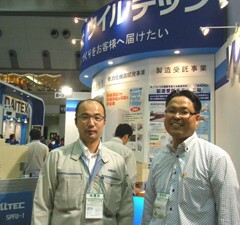 Hoping we can become your long-term cooperation partner.